Hamilton Glass provides a variety of services for homes and businesses. 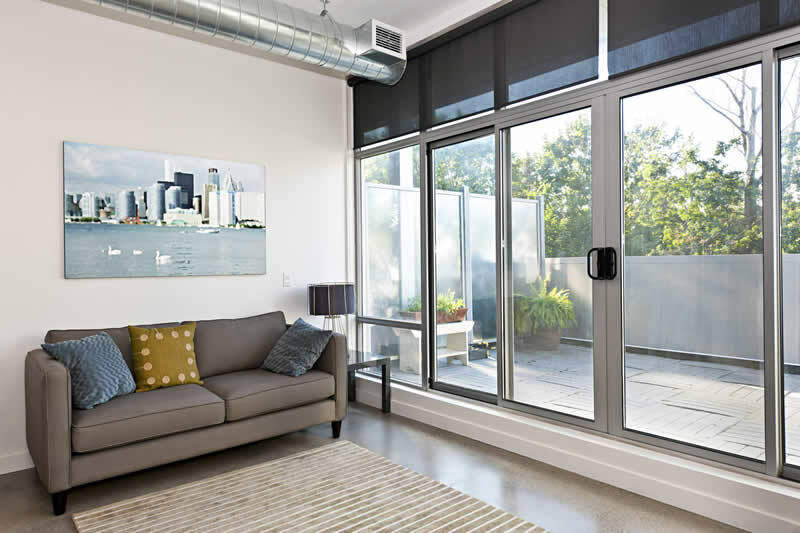 Our window and door experts install residential windows and doors with a focus on energy efficient solutions. From simple repairs or installing one fixture to complete home remodeling, no job is too simple or too complex. We install all types of window and door glass, including picture, basement, casement, bay and bow, attic, and many other window designs, along with screen door, exterior door, and specialty engraved door glass. 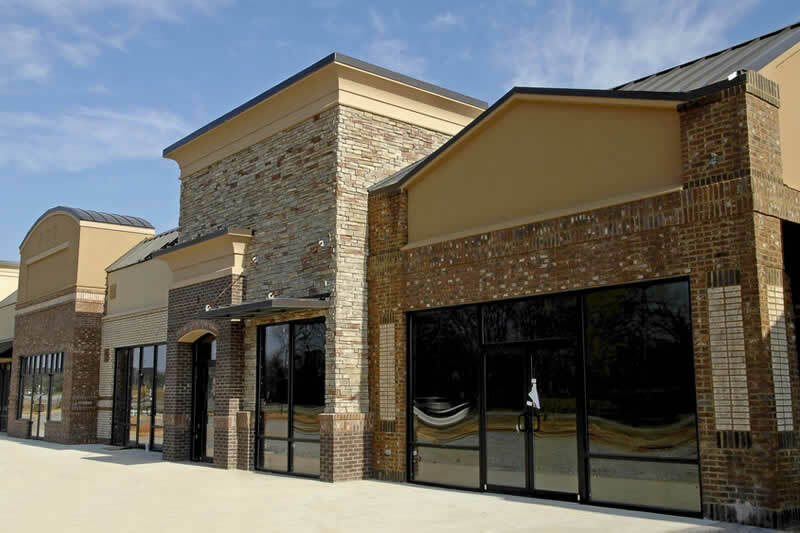 Hamilton Glass works with businesses to install storefront glass replacements, door enclosures, glass shelves, desktops, and safety glass, plus much more. From tinted windows to glass signage, our materials are durable and resistant to shatter and hold up to attempted break-ins, severe weather, and overall wear and tear. Our professionals can also install any type of auto glass, including windshields, side windows, sunroofs, and mirrors. Hamilton Glass is insurance approved, and we’ll provide you and your family the safest auto glass installation available. 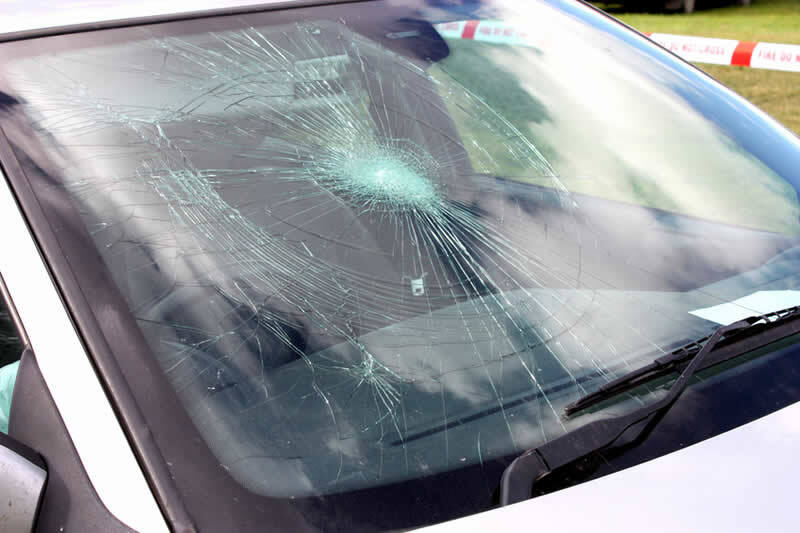 If your car’s glass has been broken due to a collision, run in with rocks or trees, or any other mishap, we’ll take care of the problem, from minor chip repair to complete replacement. Contact us to schedule your appointment today.